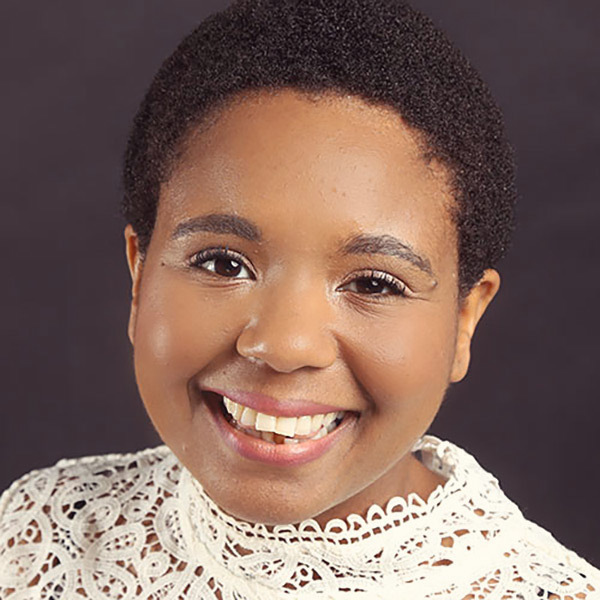 Brittney Dunkins is a senior associate and content editor at JP Morgan Chase. She spends her days working to find “best fit” content solutions and catching up on the latest trends in inbound marketing—from software to strategies. She previously worked at Converge Consulting and as a writer/editor for the George Washington University Division of External Relations. Brittney believes that innovative content starts with a great story.